Be grateful for all we have. Give thanks. Have a Happy Thanksgiving from Dr James Schofield’s chiropractic office. You may have noticed during our recent sudden cold snap that your skin feels dry, the area around your fingernails is painful and cracked, your sinuses are acting up and your hair is dry and limp. Are you walking around your house touching things and getting shocked? Don’t be surprised, many others are too. When the weather gets chilly it is important that we introduce some humidity into our homes. Use a sinus rinse before bed to keep the sinuses moist and really healthy. This is usually a very simple process. I personally use a product called Neil Med sinus rinse which is simply a small plastic squeeze bottle, filled with warm water and a pre-made saline packet. Take the steps now to feel more healthy and comfortable during the upcoming cold months. 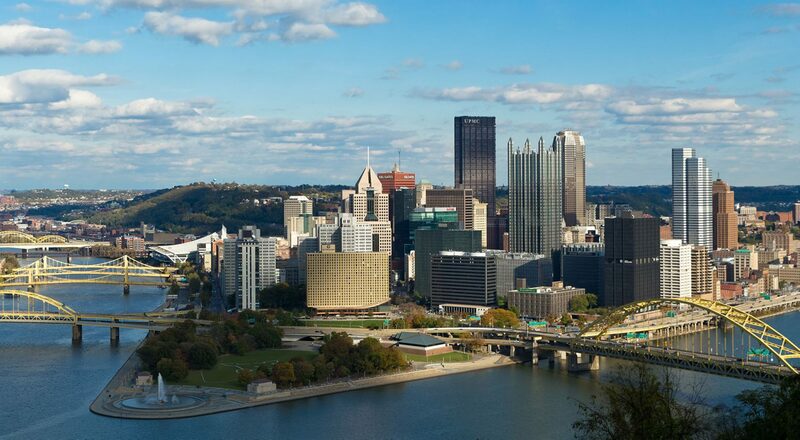 To learn more about feeling healthy through chiropractic care in Pittsburgh visit our site. Dr. James Schofield has many more healthy chiropractic tips here. With appreciation from Dr. James Schofield’s office. Dr James Schofield attends educational conference. On October 26 and 27th 2018 Dr. James Schofield attended a chiropractic educational conference in Longbranch, New Jersey. Doctors of chiropractic from the United States and Canada met to discuss various aspects of healthcare. One topic was the treatment of children and adolescents. Many adults don’t realize that children may have health problems that chiropractic can help. It is not uncommon to find children suffering from tension, migraine and/or sinus headaches. Frequently children from juveniles to teenagers have problems with their neck and upper back due to poor posture when using technology devices like cell phones. Many children who are involved in sports at an early age can develop aches and pains of their lower back. Infants, toddlers and grade schoolers may be prone to ear aches and infections. Chiropractors are trained to evaluate spine for misalignments. Just as these conditions can occur in adults, they can also cause children to suffer. The diagnosis these types of conditions and subsequent methods of treatment for correction were discussed at the conference. See Dr. James Schofield’s Facebook page. Dr. James Schofield’s Google reviews may be found here. Being from Pittsburgh you can guess what professional football team I root for. However, no one can deny Tom Brady has to be in the running to be voted as the greatest pro football quarterback of all time. He does many things to take can of his health. It is no surprise that he uses chiropractic care to give him an edge. To learn more about chiropractic care visit http://www.northhillspachiropractor.com. See more about Dr James Schofield here http://www.northhillspachiropractor.com/meet-the-doctor.